max_execution_time 300 This is important if you're going to use one click demo import. If server supports allows max_execution_time to be modified it is handled by our theme. memory_limit 256M Most of the server supports this and our code handles this one too but in case if it's not supported then please ask your host to increase your memory limit. You're now good to go..! Proceed to the installation steps below. Please follow the famous 5 minutes installation tutorial to install WordPress if it's not already installed. Sample Data - All the demos & files are placed here in case you'd like to do manual import. Inside the theme folder there are two more zip files. 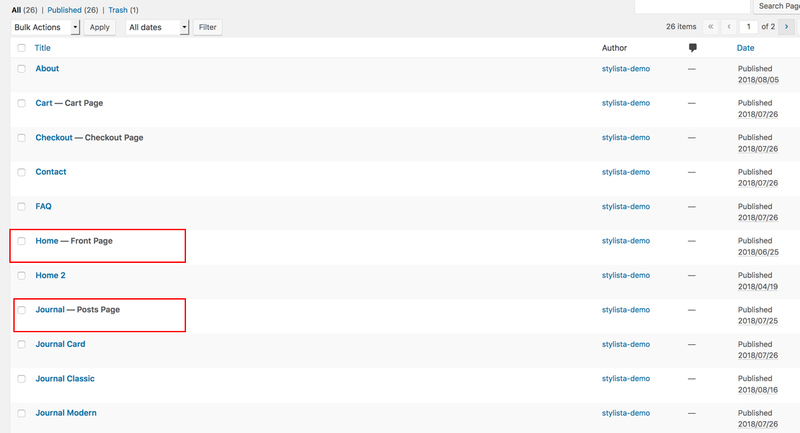 Now Login to WordPress admin dashboard. Go to Appearance > Themes > Upload theme. 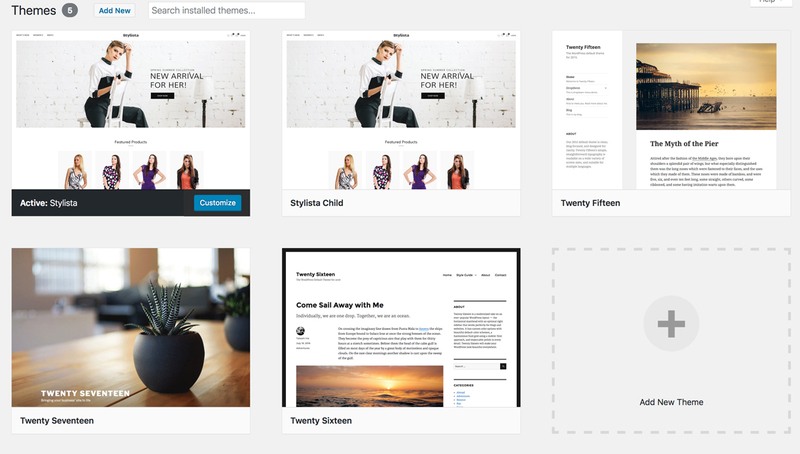 Upload stylista.zip and Activate themes. Now please install all the necessary plugins and activate them. Navigate Through Appearance > Demo Importerto clone accordingly. Note: If you're unsure about the server settings please do the manual import. 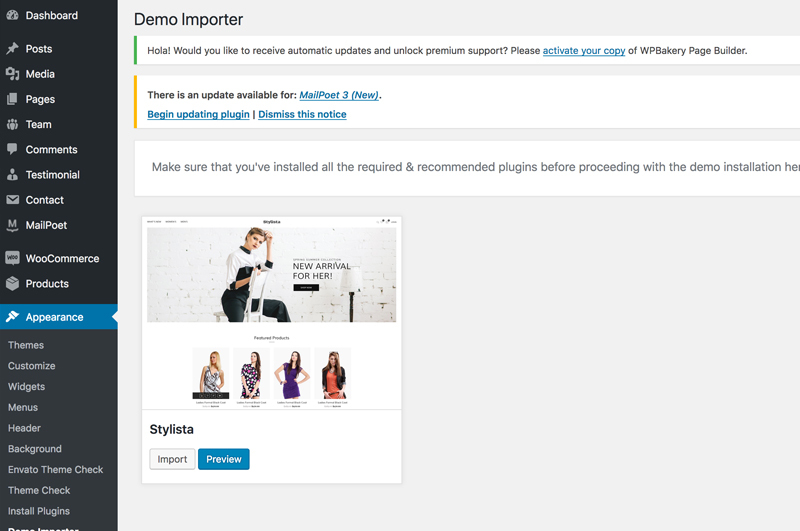 When you click on "Activate" button to activate Stylista Theme, you will see the a notice offering you to install required and recommended plugins. Click "Begin installing plugins", on the screen that appears, next select the plugins you want to be installed, pick "Install" in Bulk Actions select box and click "Apply" button. For optimal user experience install and activate all recommended plugins. You should not install sample data on an existing website - it's database will be deleted and replaced with sample one. 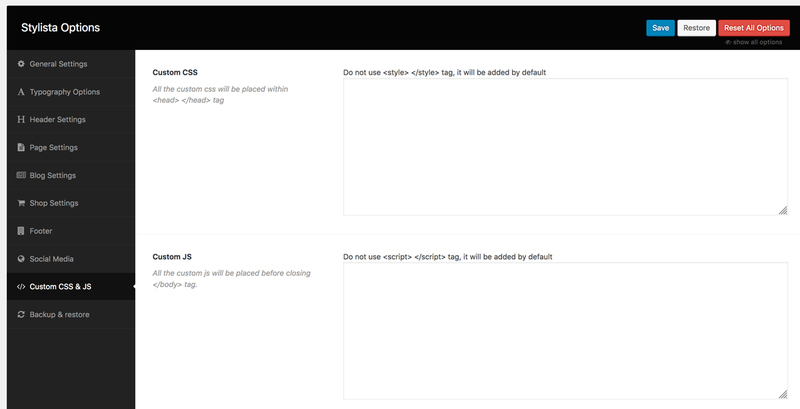 You also should not run sample data installer on a WordPress MultiSite - the database for all you overwritted as well. As long as you are using one database for several sites all of these sites may be lost. Please note that images used on our live demo cannot be used on your live sites build with the help of our theme. You should only use properly licensed images on your live projects. Images you see on our live demo are not sold with the theme and therefore are not included in the theme package. Click on the Import and follow the process. For any reason/issues if you are not able to import demo data from above steps, then you can import all dmeo data manually and the sample data is located in Sample Data. To import widget you will need to install Widget Importer Exporter plugin to import widgets which is placed under Sample Data > widgets.wie. For sliders you can directly import from the Slider Revolution and the zip file of both banner are also located under same folder. Stylista comes with advanced settings panel that is loaded with options. We have the options organized into logical tabbed sections, and each option has a description of what it will do on the front end. We encourage you to please take some time and navigate through each tab to see what we offer. Go to Stylista Theme Options on admin sidebar to access the setting options. See below for screenshots and short descriptions of our Theme Options panel. You can find Theme Options in Appearance > Stylista Options. 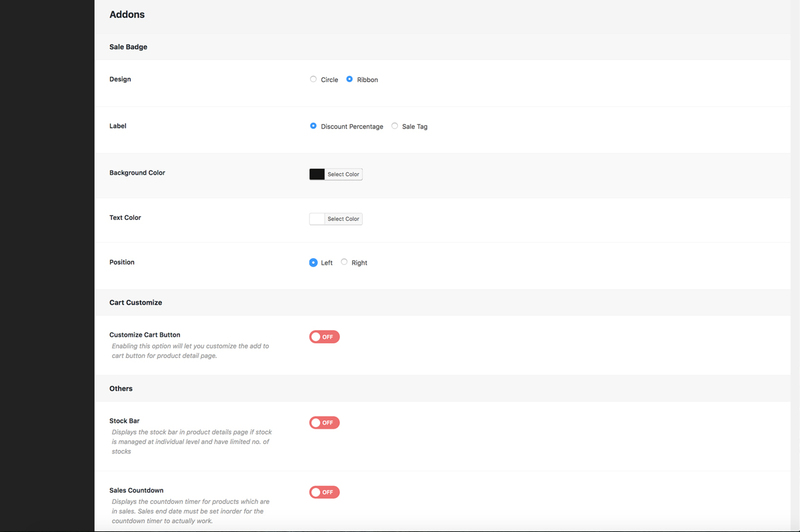 General Settings tab allows you to define the site width, enable or disable Back to Top button, upload two different variaiton of logo for normal screen and high resoluton[retina] screen and upload fav icon for your site. Typography setting tab is one of the most important options which will allow you to customize the looks of your sites typography. It allows to set font family, font size and font color for your sites general use. It also allows you to choose font family and size for all header types i.e. H1, H2, H3, H4, H5, H6 etc. You can set different font size for each head tag. This options allows you to choose font color for anchor tag and its hover/active state. Header setting will give you options to control the looks of the header part of your site. There are three main options: Top Bar, Header Style and Sticky Header. Top bar is used for showing shipping info or promo options on the top section of your header. This can be easily switched on and off from backend. In frontend there is an icon to collapse or show the bar for your visitors. 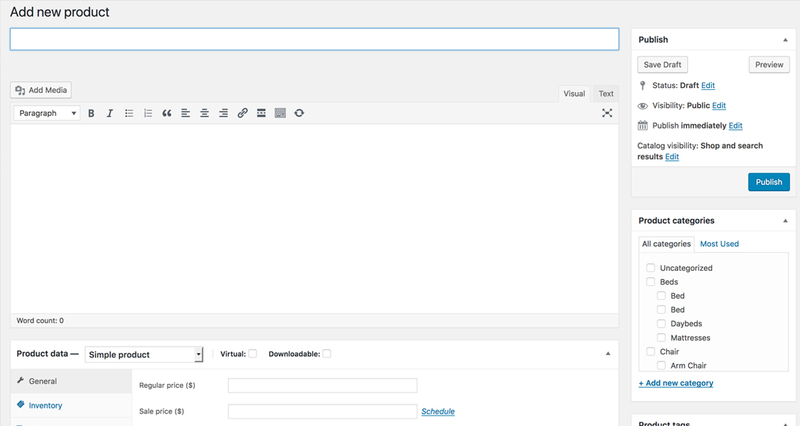 Header Style will allow you to choose availabel header styles in the theme. Currently there are two type of header style for you to choose from and more coming soon. Sticky header otion is to make the header sticky or not when your visitors slide towards bottom section of your site. When visitors scrolls down then the header will remain sticked on the top section of the site. When Top Bar option is switched on it presents with a editor which can support HTML tags meaning you can insert html tags on it. There is option for backgroud color of the bar along with the text color to show in the bar. This option will allow you to set page banner image or color for all pages. Beside this option there is same option for individual page as well. This is a general setting for page banner so if you set any image or color here it will apply to all pages through out the site except homepage. This option will be over written by the page banner if you set one in individual pages. Blog setting section has lots of option for you to control the view and looks of the blog and its associated pages. We have provided many blog layouts which you can choose one that best fits your requirements. This option allows you to set banner imagr or color for the blog pages which includes archive page, post single page and search result page. You can choose to use background image or a single flat color as banner. You also can enter the blog archive page title. 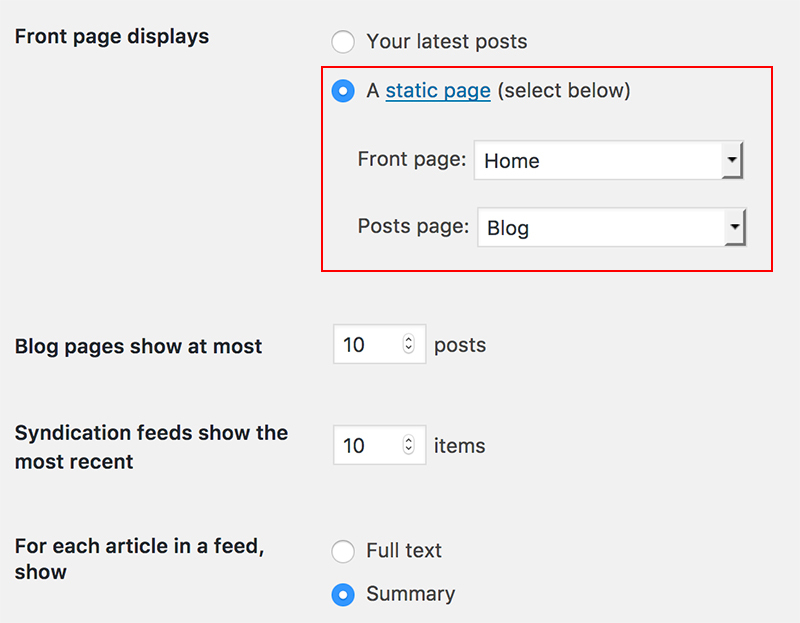 This option allows you to the layout of your main blog page. We have provided three pre-defined layout for the blog page: Classic, Massonary and Modern. This option allows you to choose pagination type for blog pages There are two type of pagination type: Pagination which stands for default pagination type of numbers and second option is Load More button which will display load more button at the end of page which will load more post once its clicked. This option allows you to choose layout for post details page. Currently there are two type of layout: Classic and Modern. Classic is the normal layout with sidebar and Modern is a custom designed layout without sidebars. This option allows you to choose the sidebar and its position. 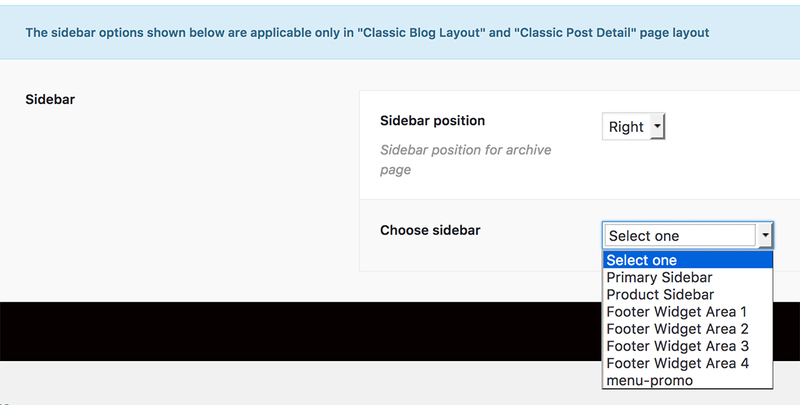 This sidebar option will apply in in Class blog layout and Classic post details page layout. Shop setting tab has lots of option to control your shop page looks and layout. The first option is the Title bar which will allow you to apply a background image or color for the banner section. Number of products option will allow you to control how many products to show in a single page and rest of products will appear in second page. Pagination will automatically display when number of products acceed to the number you have set in Number of products option. We have two layouts for shop page: Full width and Two Columns. Full width option will display products fitting within the container area where as Two column option will display products as well as sidebar positoned on Left or Right side of the page. 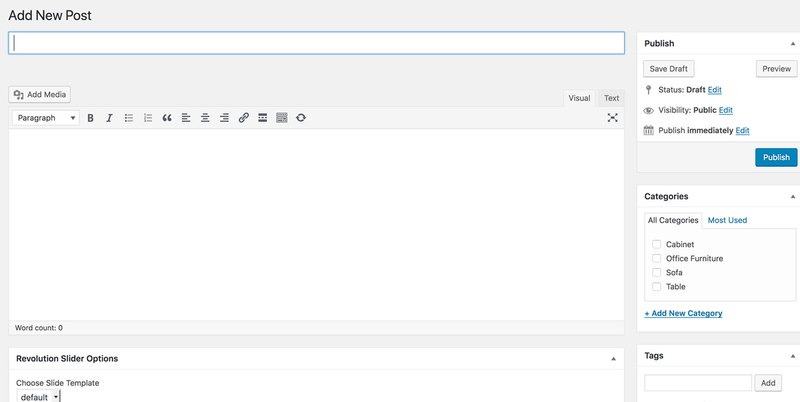 Sidebar option will allow you to choose sidebar position: Left or Right and assign a sidebar that you have created. We have added lot of features that can enhance your online store. These addons are conversion focused and will help you convert more sales from your visitors. 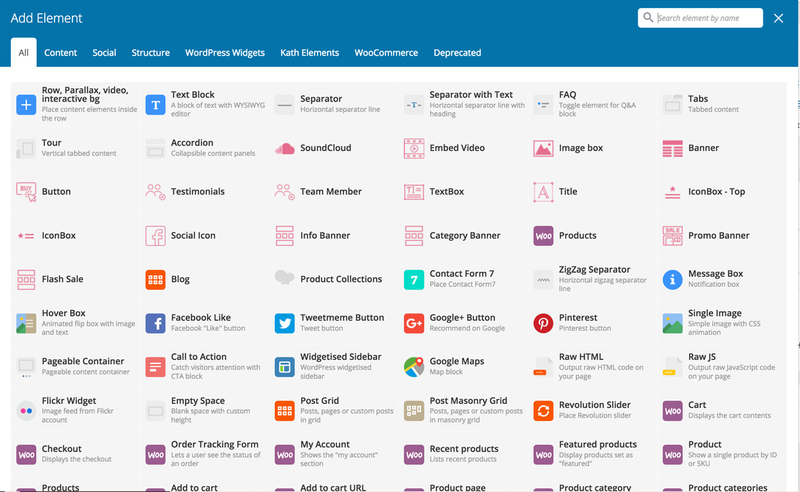 These addons are visible in products single page. Customize Cart Button : This addon will help you easily customize the add to cart button in products single page. You can change buttons label, color, font size, border radius and border padding which will help you to make the add to cart button standout from rest of the elements in the page. Stock Bar : If you have enabled the stock management option from the WooCommerce products page and entered stock quantity in backend then this addon will show a progress bar of your remaining stocks of the item in real time. You have option to choose stock bar color. Good thing is when your stock is below 30% of the total stock the bar will change its color to red automatically showing urgency to the visitor. Sales Countdown : If you have any products on sale with fixed start and end date for the sales then this addon will display a attractive countdown times in the products single page. You have option to add title to the counter which will display just above the counter. Trust badge : This addon wil help you build trust with your visitor. Showing a trust badge in products single page. You have options to upload an image and title of this section which will display below the add to cart button. Footer setting has lots of options to control the layout and looks of the footer section. You can assing different widgets in the footer section. Based on the number of widget you assign from here, widgets will be created automatically in the widget section where you will just need to drop the wdigets and its ready. 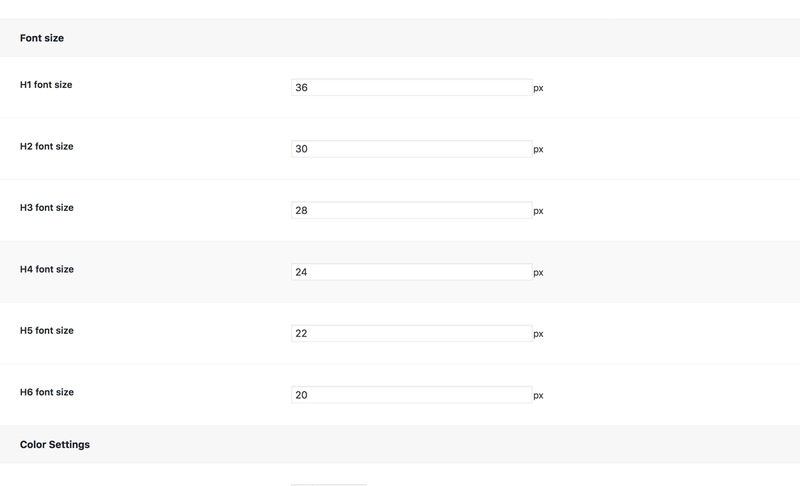 Google Analytics section can be used to place any tracking code that you would like to use for your site. Just a note when you paste tracking code make sure you do not use script tag. If you switch on the social link option then it will show the social icons in footer section. You can set social media lins from Social Media section which is described below. Copyright message basically you do not need to do anything here. We have added lot of useful social media here so your task will be just to enter your respective links in there. If this field is left blank then social media icons will not display. This is the option which will allow you to add your custom CSS and JS codes to customize the looks and feel of the site but make sure you do not use script tag. This option will allow you to import and export your theme options. Before you update the theme or do anything its safe to keep a copy of backup from here. If you click on Export and Download Backup it will give you a txt file which can be used to restore the theme options you have setup. If you like to import the theme options that you have backed up then open the txt file in text editor, copy the codes, paste codes in blank editor above the Import a Backup button and hit the button, you are done all of your theme options are restored. You can use an Additional Sub Menu on any Page for Intra Navigation purposes. Note: It is recommended that you place the Page Sub Menu code just below li tag in navigation. After WooCommerce installed and activated on your website, it will require you to do some setup steps. You should follow it to complete the installation. In these steps, WooCommerce will recommend you to create some pages such as: Shop, Checkout, Cart, My Account page. 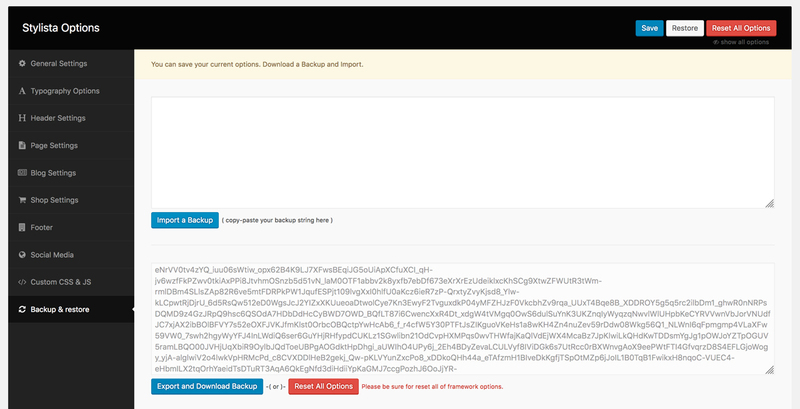 If you imported our demo content before, you can skip this step to avoid duplicate these pages. Because they are imported from our demo content. 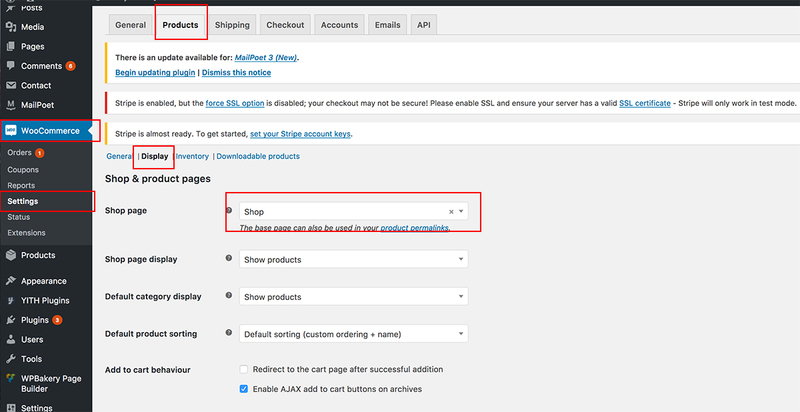 And if you skip this step, you must go to WooCommerce > Settings and select these pages manually. If you want to have Order Tracking page, you must create it manually. But if you imported our demo content before, you can use the page we created for you. 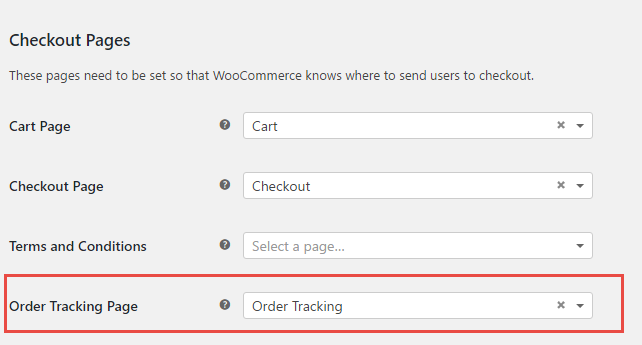 After created the Order Tracking page, please go to WooCommerce > Settings then select Checkout tab. You will see an option for selecting what page is Order Tracking page. .overlay - to craete overlay effects. Visual Composer is one of the best drag and drop visual builder plugin which will help you to create any type of design using its drag and drop feature. You can easily create any layout for your website. This plugin is one of the best and most popular plugin in codecanyon. Visual Composer comes with lots of pre-built elements which will help you to achieve any level of design/layout you need with just dragging the element into the canvas. 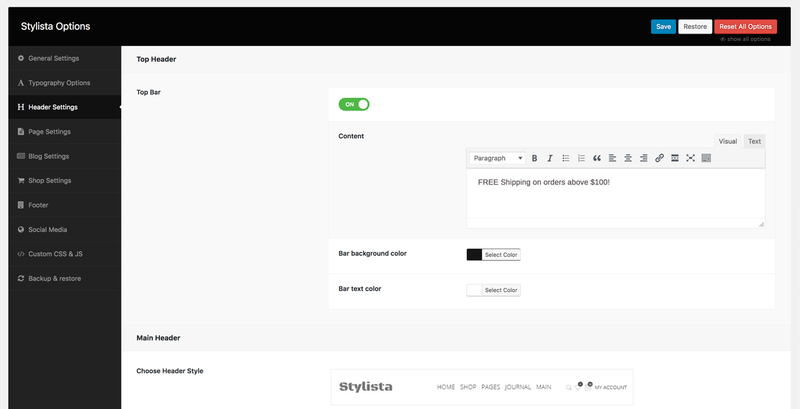 Apart from lots of pre-built elements within the Visual Composer itself we have also added other extra elements that is specific to the Stylista theme requirements. These elements will give you one more extra level of extension to the Visual Composer plugin. In this theme, we use Revolution Slider for building sliders on homepages. Revolution Slider is an innovative, responsive WordPress Slider Plugin that displays your content the beautiful way. Whether it’s a Slider, Carousel, Hero Scene or even a whole Front Page, the visual, drag & drop editor will let you tell your own stories in no time! Everything you need to know for building your sliders or just for customizing imported slider from our demo is in this plugin's documentation. We highly recommend you to take a look at it here: Revolution Slider Documentation. There's a lot on information on how to make your site work faster on the Internet. We are going to list certain general recommendations below, as well as recommendations on Stylista theme customization. It's important to choose a nice hosting for your site. Cheap hosting usually isn't the fastest one. WordPress, WooCommerce and our theme need resources. A $3-per-month host most likely won't have them, and your HandyTheme experience, as well as our support duty, will turn into a nightmare. We usually recommend WordPress hosting plans from MediaTemple to be used with our themes. You can use caching plugins. 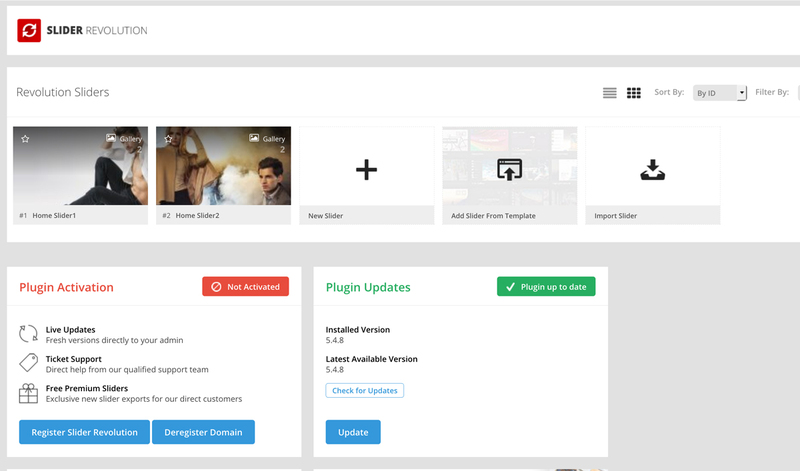 We recommend acuiring and activating one of such plugins after your site's development is over. You can optimize your images. Images usually are the "heaviest" part of your website and take the most time to load. Reduce your images' initial sizes online or offline before uploading them to your site. You can optimize you database. The essence of database optimization is deleting drafts, not used (deleted) elements, such as spam comments etc. from your database. Note: Images used in the demonstration/preview images/screenshots are licensed to their respective owners and are not included in the download. All images used in the preview mode where companies logo are visible are copyrighted to its respective owners/companies. Useage of those images in your end product/project will be solely your responsibility and commercial license will be required from its owners/companies. All images are replaced with placeholder images in download files. Once again, thank you so much for purchasing this template. As we said at the beginning, We'd be glad to help you if you have any questions relating this template. No guarantees, but we'll do our best to assist. If you have any suggestions on how to improve our templates or documentation please share them! © 2018 Kaththemes. All Rights Reserved.